European soccer's governing body has charged Montenegro over the racist abuse of England players by its fans during a European Championship qualifier. British Prime Minister Theresa May's spokesman, James Slack, asked for "strong and swift action" from UEFA. "The abuse England players were subjected to last night was disgusting and completely unacceptable," Slack said. In the Montenegro case, the Fare network, which monitors discrimination at games, will provide evidence which could lead to a partial or full stadium closure for the team's next Euro 2020 qualifier in June against Kosovo. Hudson-Odoi, in a post-match interview, mimicked the monkey chants he and Rose heard. "The challenge of tackling racism and other forms of discrimination in European football, however, remains an ongoing issue. The societal change and education that is the ultimate solution is slow to take place. Even in the countries of Western Europe where there has been investment and focus on these issues, discrimination remains a stain on football." "At the matches played by our respective national teams until now, we have not had any incidents related to religious, gender or racial discrimination and we are fully convinced that there will not be any such incidents in the future," the federation said. "In a multicultural and multi-ethnic society as Montenegro is, there is not any space for such conduct, which was the feeling most intensively experienced by our guests from England during the previous two official matches they played in Podgorica." "You've got to punish the whole fans, who can't come to the games," he said. "You've got to do something that will really make them think twice, because if their team can't play with fans it's going to be difficult for them." 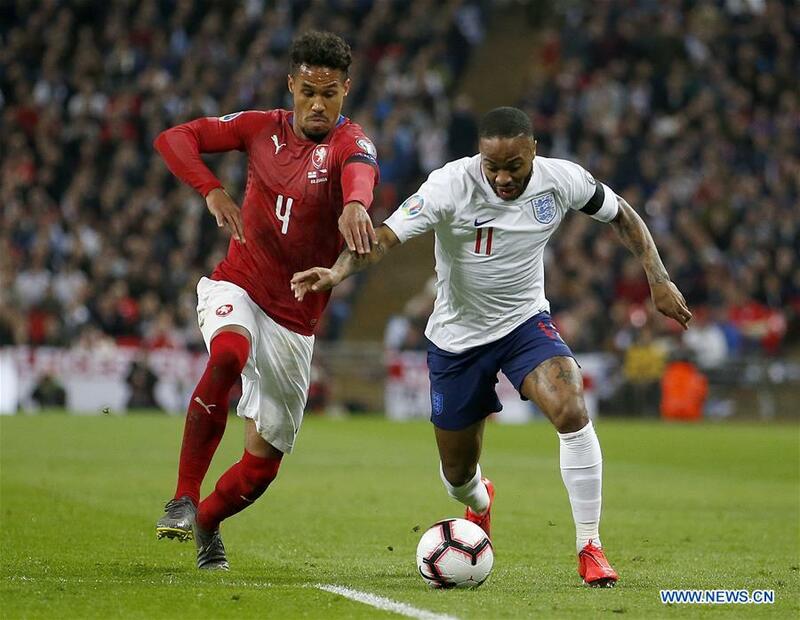 There have been racist incidents in English football this season as well, and the English Football Association said the problem was not confined to a specific country. "Despite progress, English football still has its own incidents of discrimination," it said in a statement. "Our experience is that by combining both sanctions and education, whilst working alongside campaigners such as Kick It Out, real progress can be made. "But there remains much work to be done."